Decorative Capitals are the product of choice by homeowners, builders, and contractors, who demand architectural accuracy, elegance, and an overall excellent value. 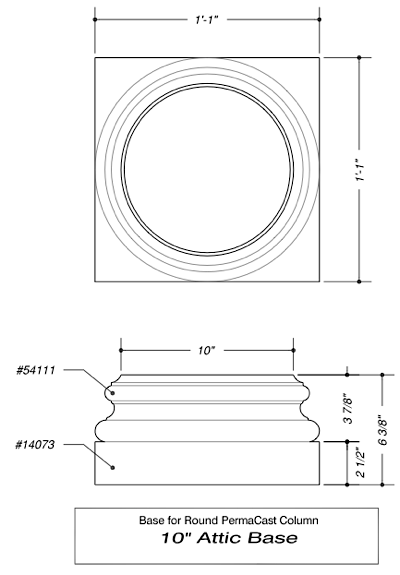 Choosing the right cap and base for your columns is as important as the selection of the column shaft. All the capital and bases on this page, perfectly match HB&G Column Shafts. The next consideration would be: matching the right base and capitol to the shaft. 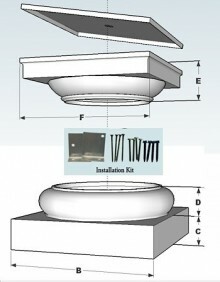 As we offer a large selection of columns, we also offer an extensive offering of matching ornamental capitals and bases. 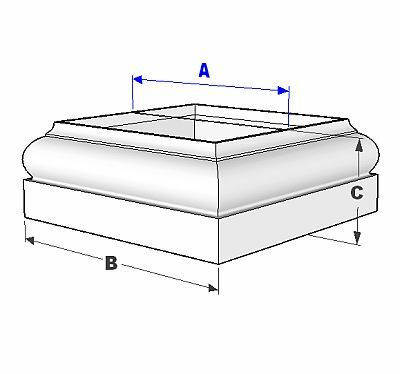 Other things to consider are: which bases best matches with the capital, will they fit, whether it will shorten or lengthen the shaft, availability, and lead time. We have experts on staff to answer those types of questions. 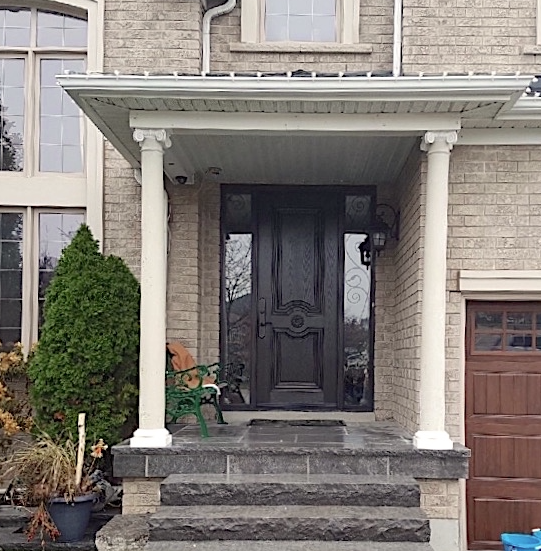 Elite Trimworks includes a Deluxe Tuscan base and capital set and installation hardware with any PermaCast column that we ship as a standard offering. Others typically include an economy colonial cap and base set. 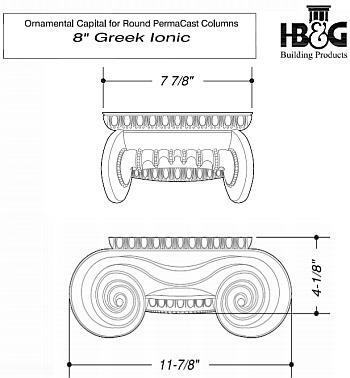 HB&G others an extensive line of Ornamental Capitals sets for the PermaCast round and square columns ranging from 6" to 30" in diameter (see PDF's for details). Call for pricing for any custom items.